The final version of Risa-Miya Theater is now available as a torrent file. These files are different than the previous releases on this site; all videos have been re-encoded, and the first five episodes have updated translations with quality check from Rika-chama and Virus123. In addition, several episodes have been manually edited to correct flaws in the source material. The individual download links on the previous release pages will be updated for the new versions. The videos on YouTube for episodes 1-5 will be replaced for the new translations; all episodes will be updated to include a link to this page. Risa-Miya Theater (りさみや劇場 Risa Miya Gekijou) is a video series released by Yurin Yurin on YouTube between November and December of 2012 to promote A Kiss For The Petals – Maidens of Michael. 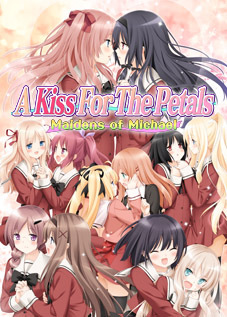 Episodes 1-5 take place before Maidens of Michael, and episodes 6-10 take place after. 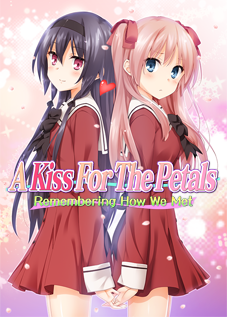 The conclusion of episode 10 can also be seen as a prelude to A Kiss For The Petals – Lovers of the Atelier, the sequel to this visual novel. Despite this, these episodes are otherwise not directly related to the main story and are considered non-canonical. 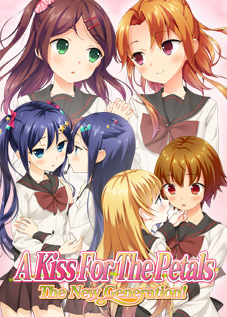 The English translation has been produced in collaboration with Yuri Project and edited to include a visual novel-style message window. 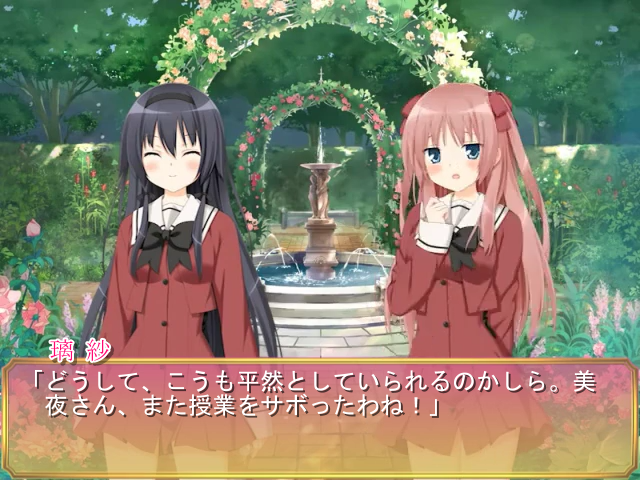 English and Japanese subtitles are available, both of which mimic the text of the visual novel. Episode 5: How Do You Want to Spend Summer Break? Episode 8: Are We Really a Best Couple? There is also a file named: “[YP-PG] Risa-Miya Theater – Play All Episodes [971A0747].mkv” in the torrent. This is an optional file that you don’t really need, however, you can use it to watch all 10 episodes without having to load each of them. It utilises a technology called Ordered Chapters. You can use the latest version of CCCP ( http://www.cccp-project.net/ ) to play this, and I’m not sure, but I think the latest version of VLC also supports this, but don’t quote me on that. To play that file, you need all 10 episode files plus the Play All file in the same directory. That said, I hope you all enjoy watching these. They’re really cute and fun and I enjoyed working on them. The links on this page have been corrected and now point to individual releases. The torrent download is no longer available; use the direct download links instead. Oh, tht’s right. Nyaa died. I’ll get the torrent back up when I get home from work in a few hours.